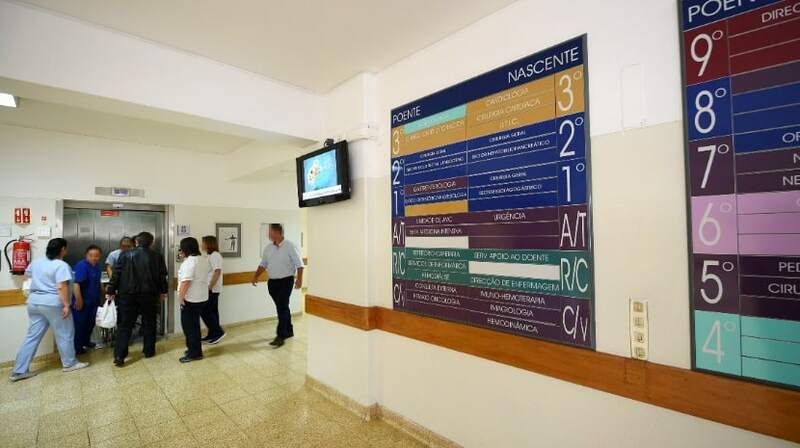 The Health Service of the Autonomous Region of Madeira (SESARAM) informs that the nurses’ strike that will take place throughout the Portuguese territory, on September 20 and 21, may reduce the provision of some services in SESARAM that involve the exercise of activities by part of nursing professionals. We further inform that in order to minimize the effects caused by the strike, the users who need care provided by this professional group should contact the mentioned services in advance in order to evaluate the conditions of the viability of the service. It should be noted that all urgent situations will be met and the minimum services will be safeguarded. SESARAM and its professionals will do everything in their power, without prejudice to the right to strike, in order to minimize its effects on users.